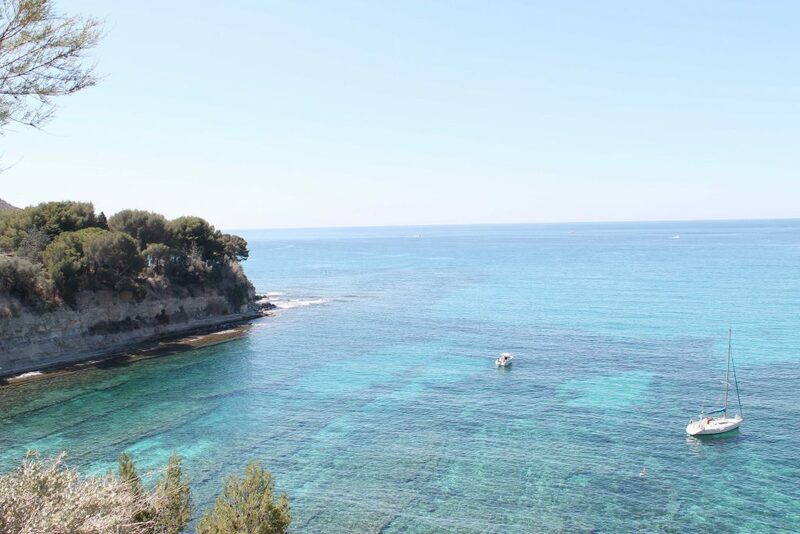 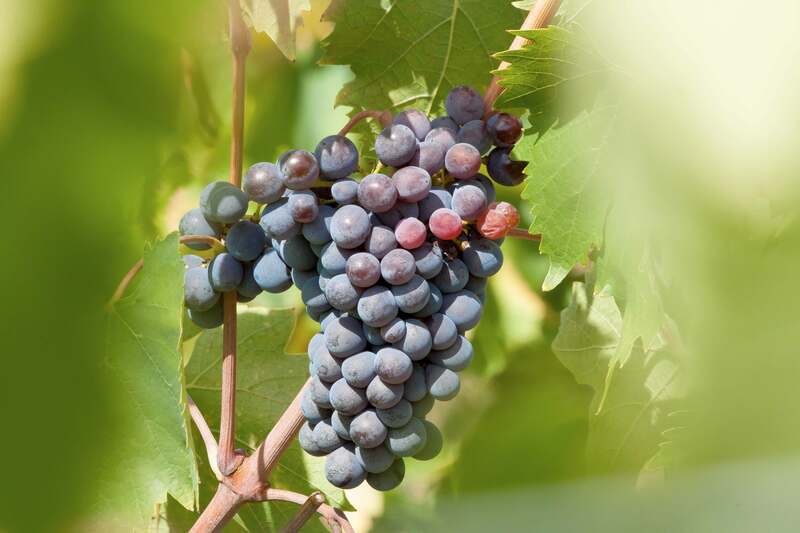 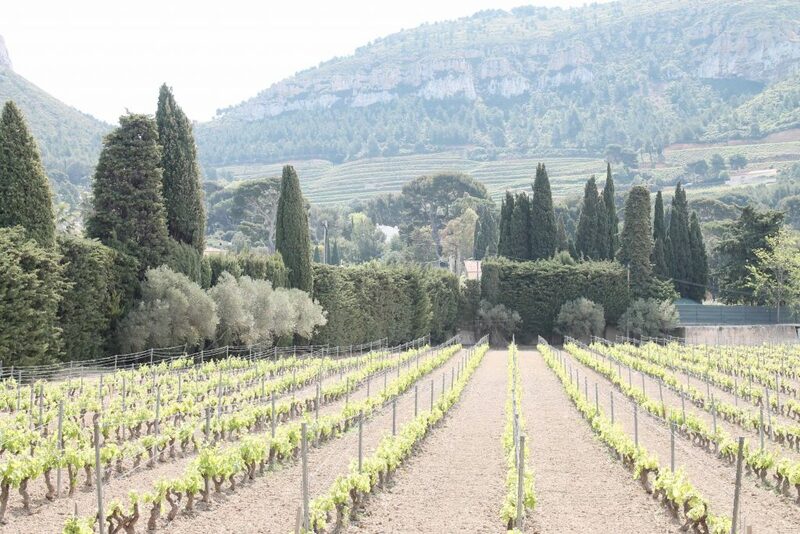 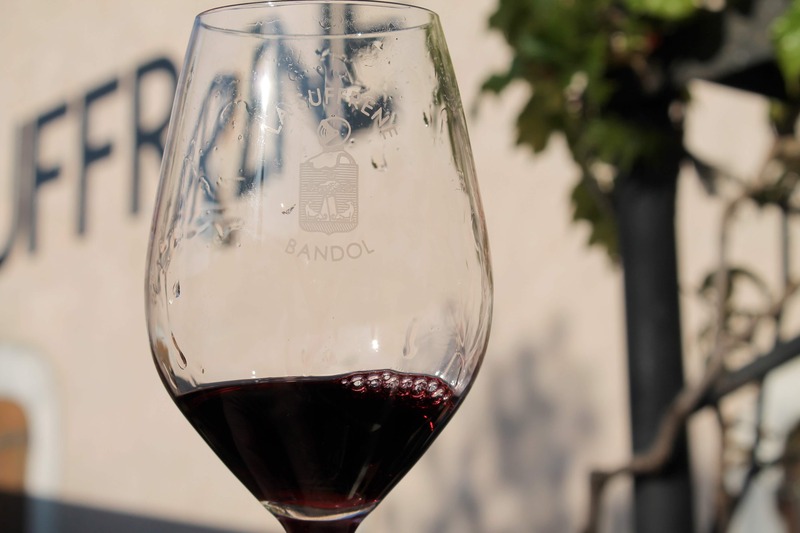 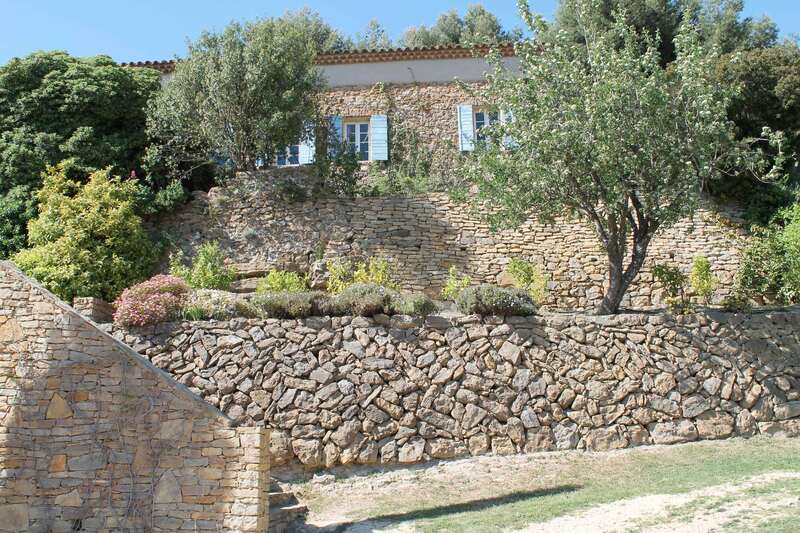 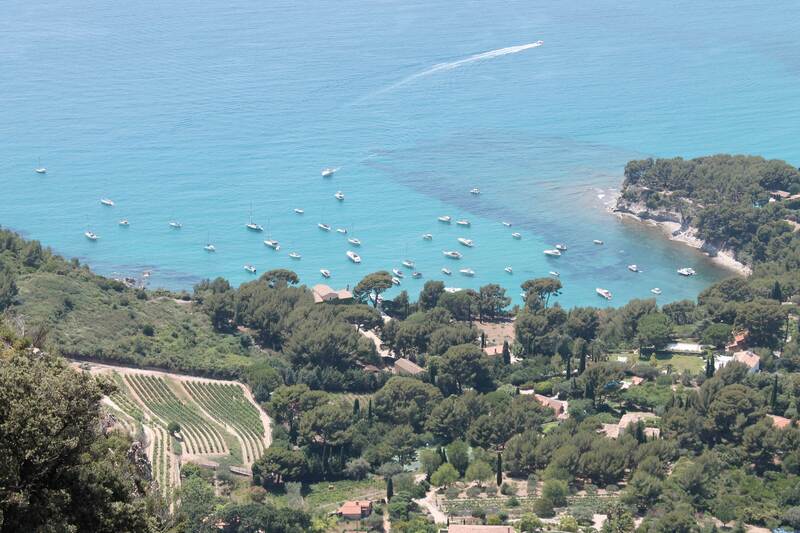 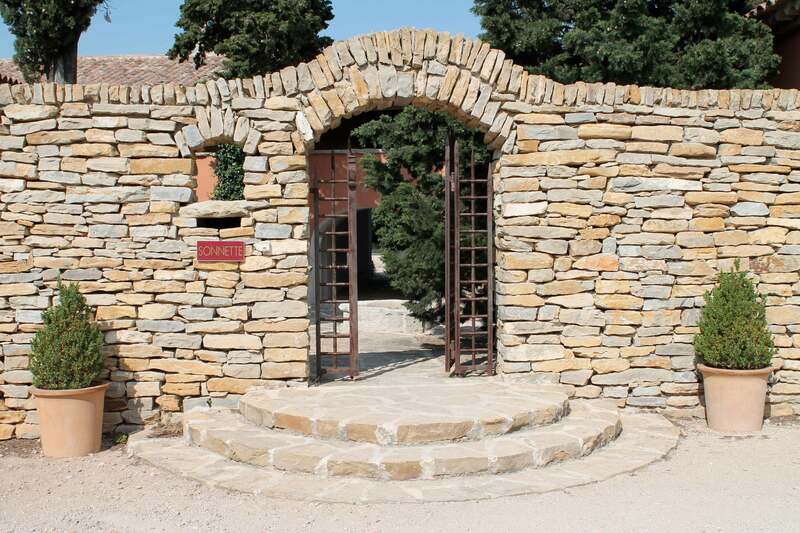 Discover the wine and the beautiful landscapes of the South of France in our Bandol wine tour. 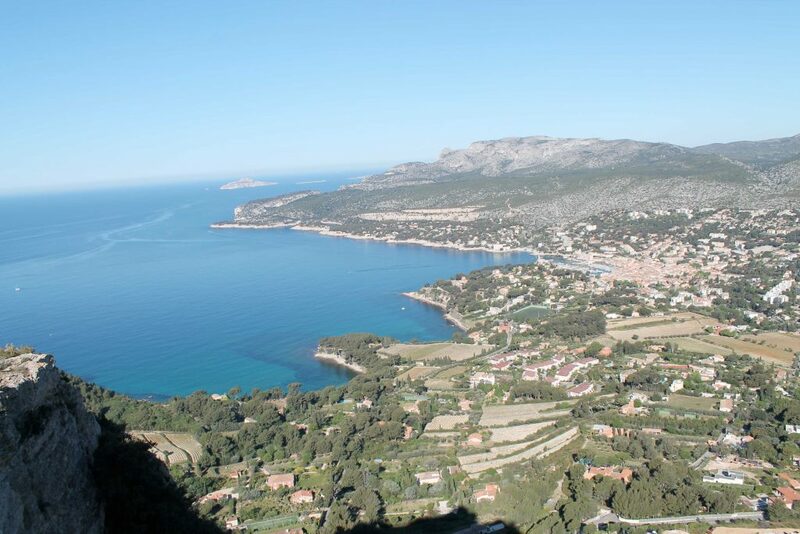 The Gulf of Bandol, Mont Caume in the East, and the La Sainte Baume mountains in the North form Bandol’s geological boundaries. 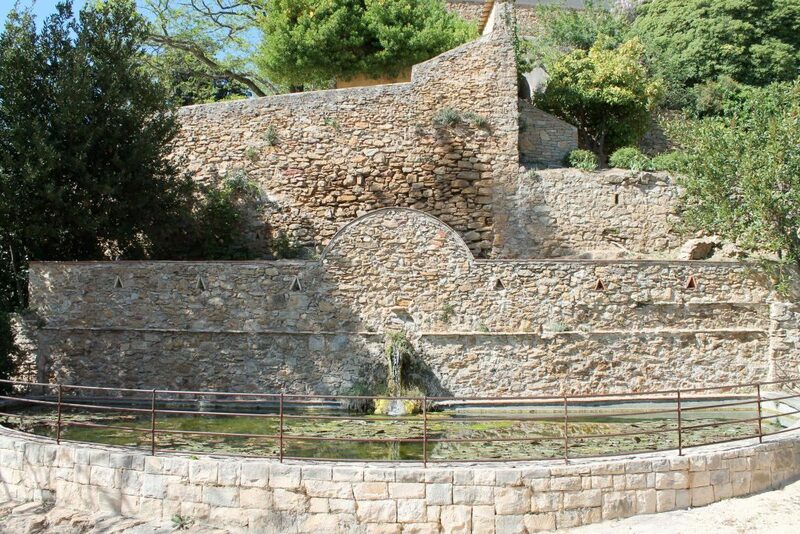 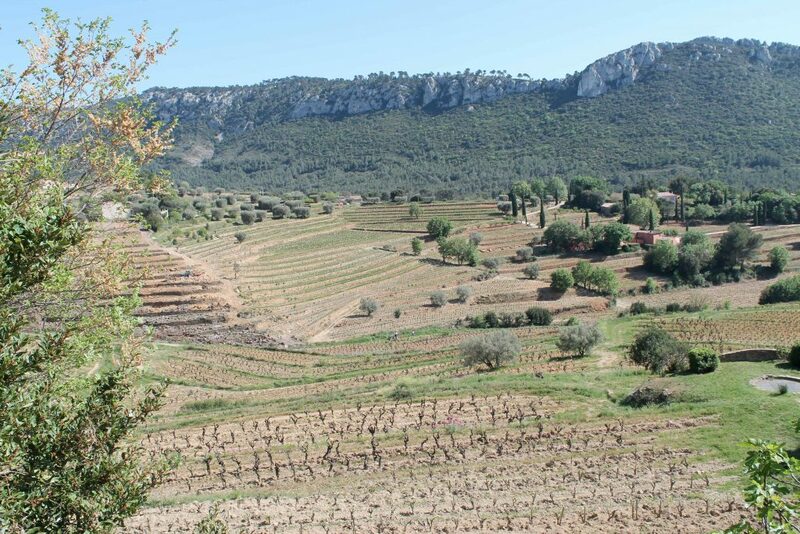 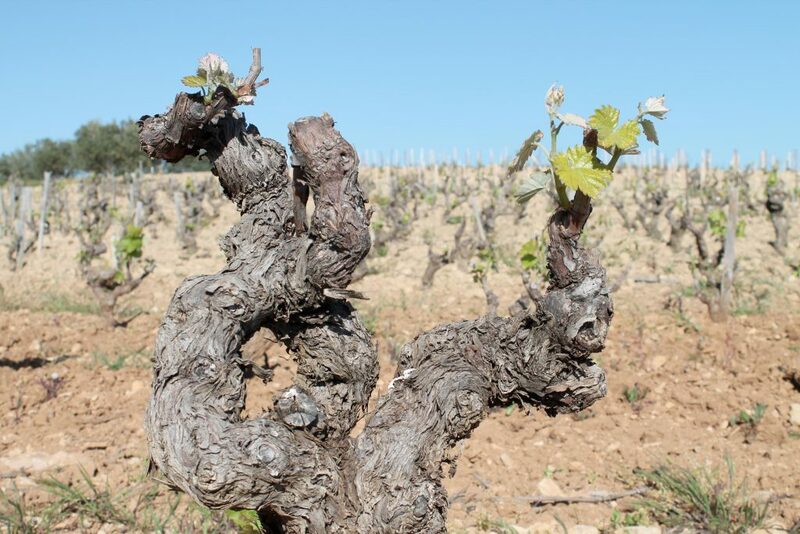 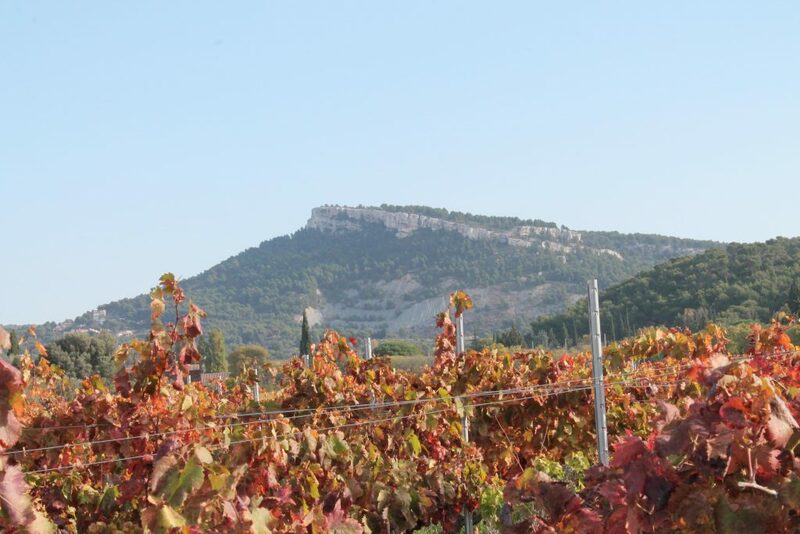 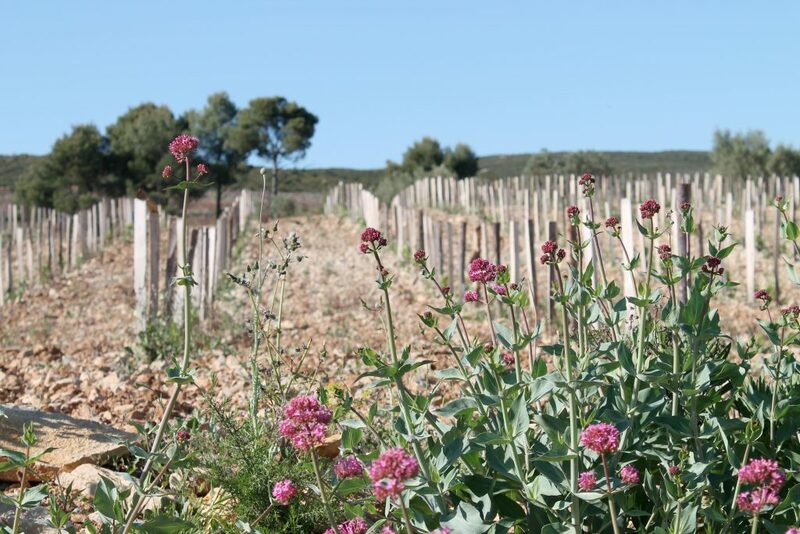 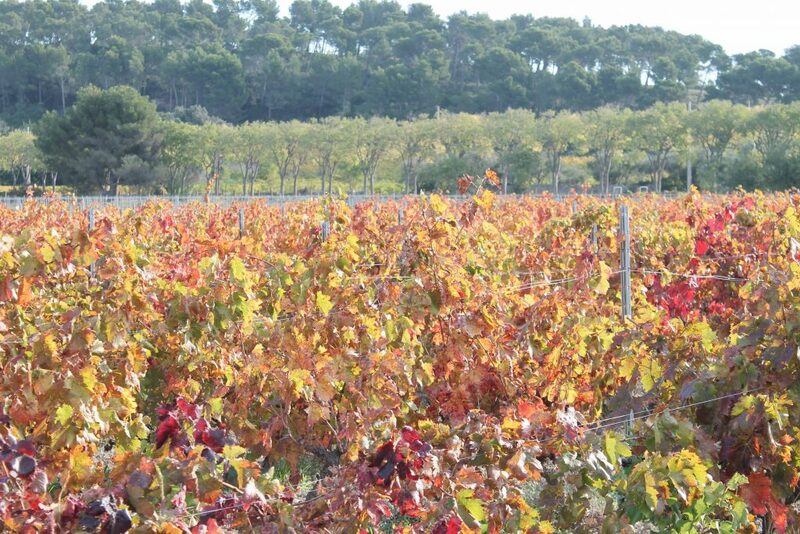 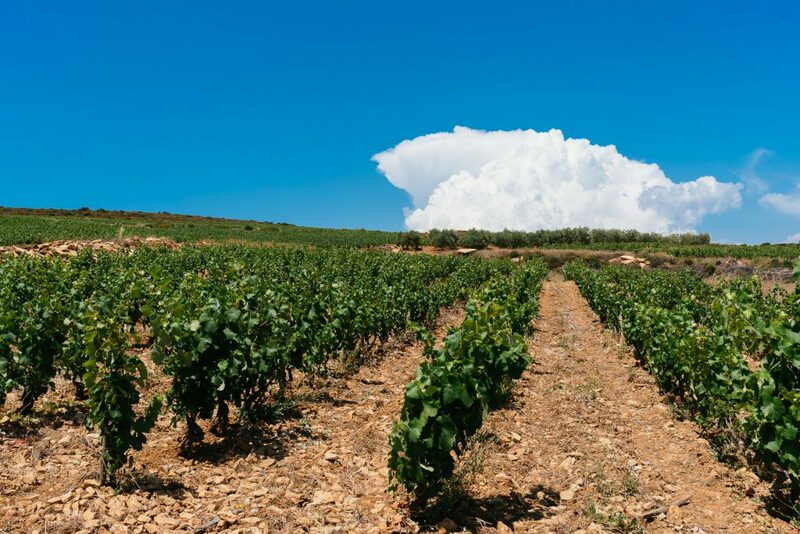 Bandol is one of the first regions where Phoceans went to grow grape vines. 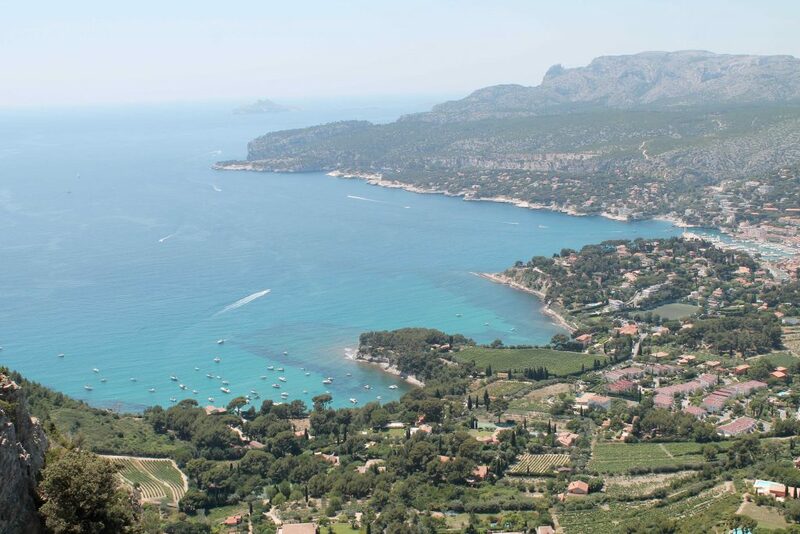 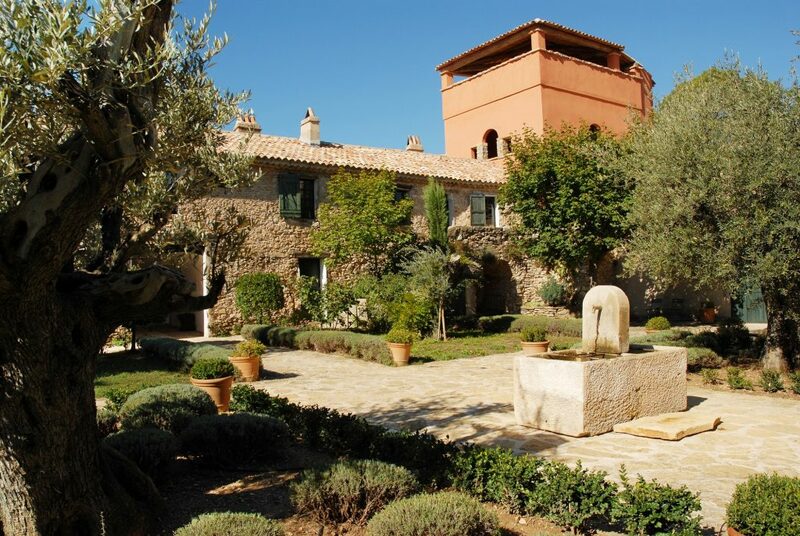 Let yourself be charmed by the exceptional wines and beautiful coastal towns of Bandol and Cassis. 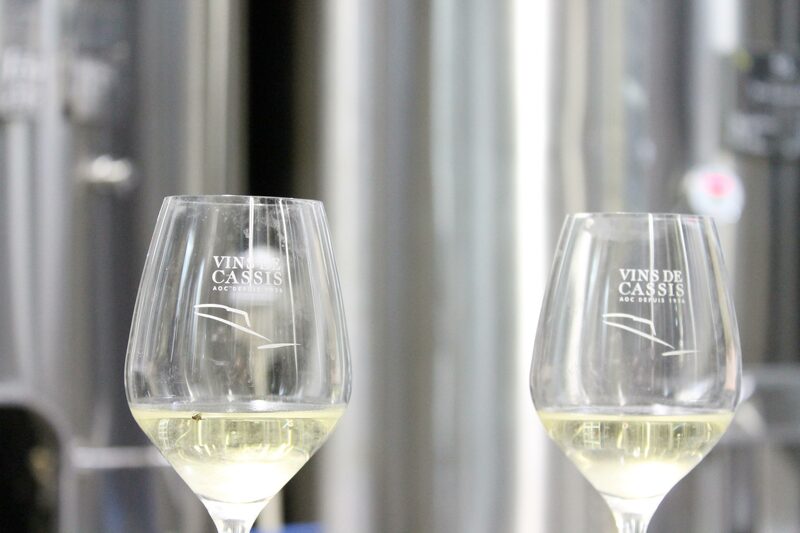 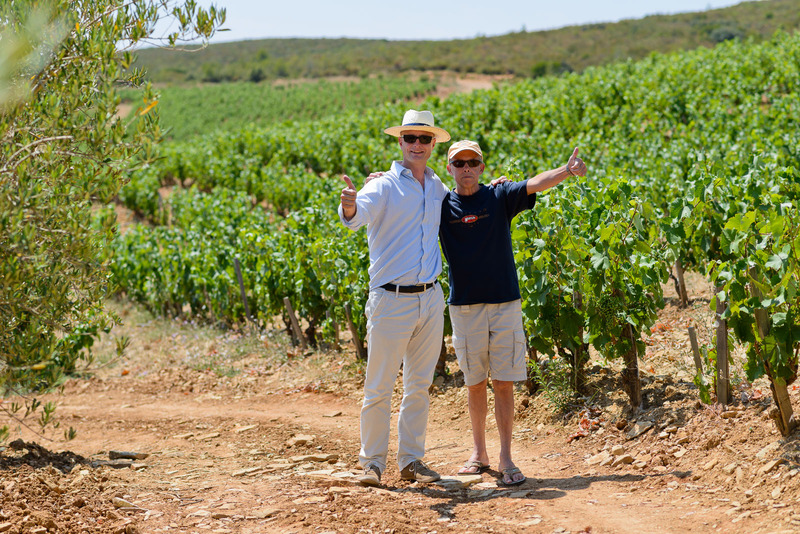 Wine Tour in Cassis with Planet Provence ! 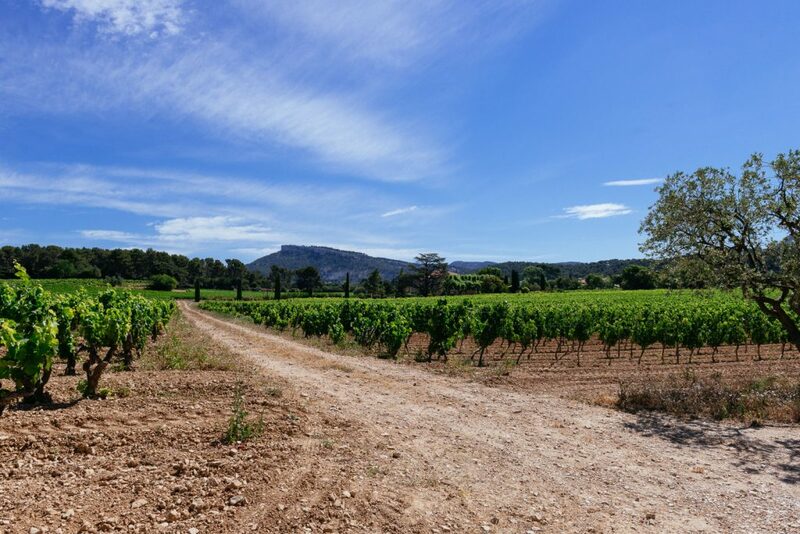 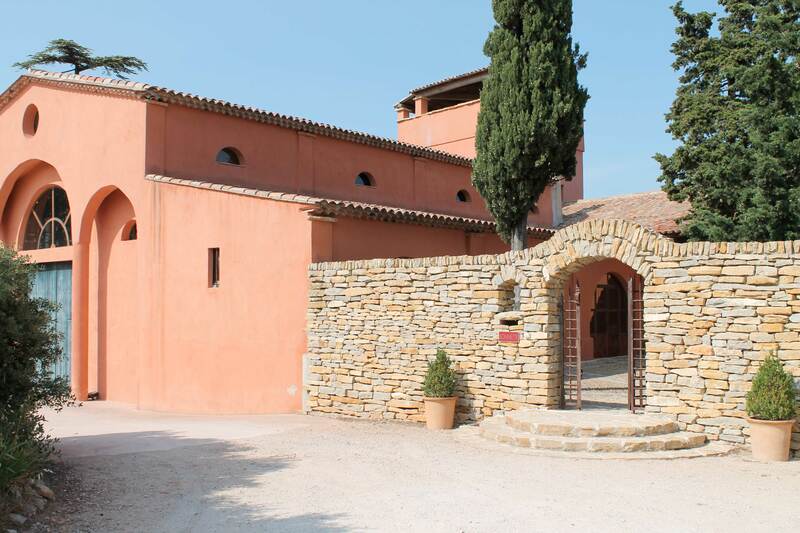 On this private Bandol wine tour, travelers will visit the unique coastal towns and exceptional vineyards in Bandol and Cassis. 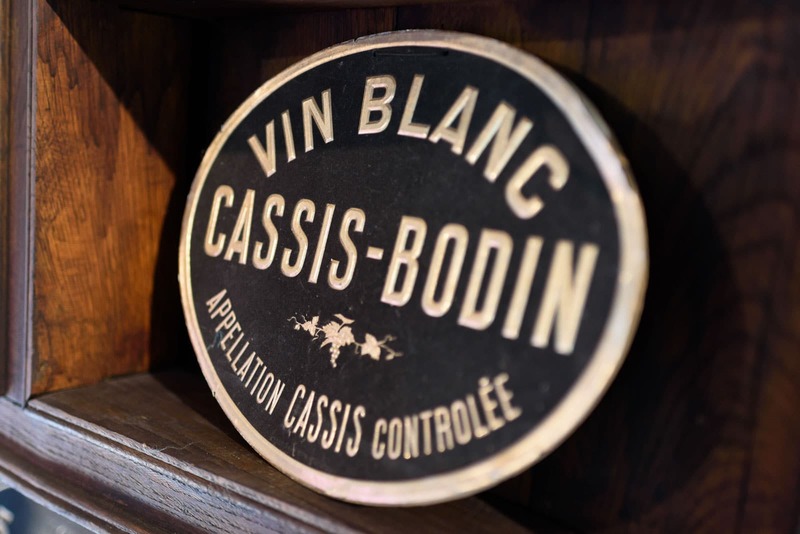 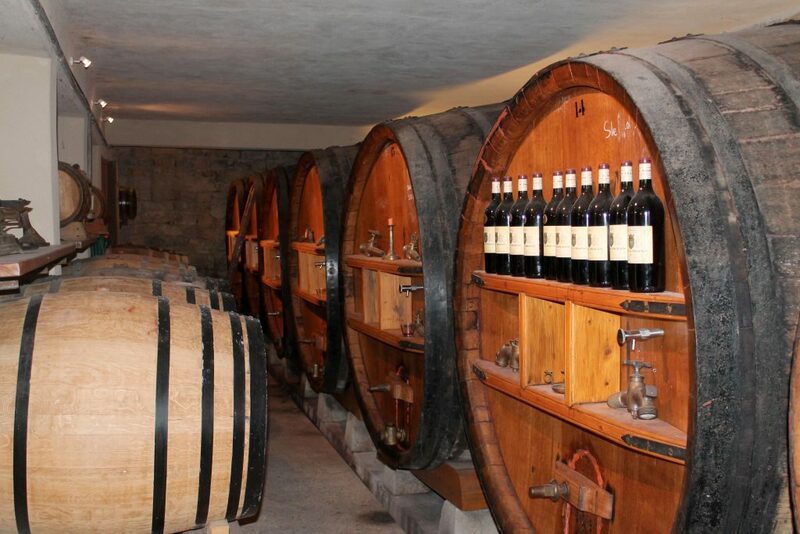 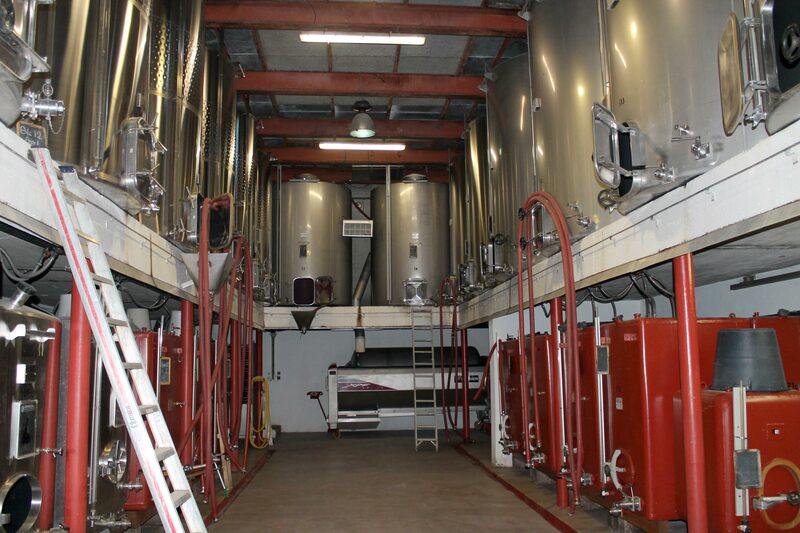 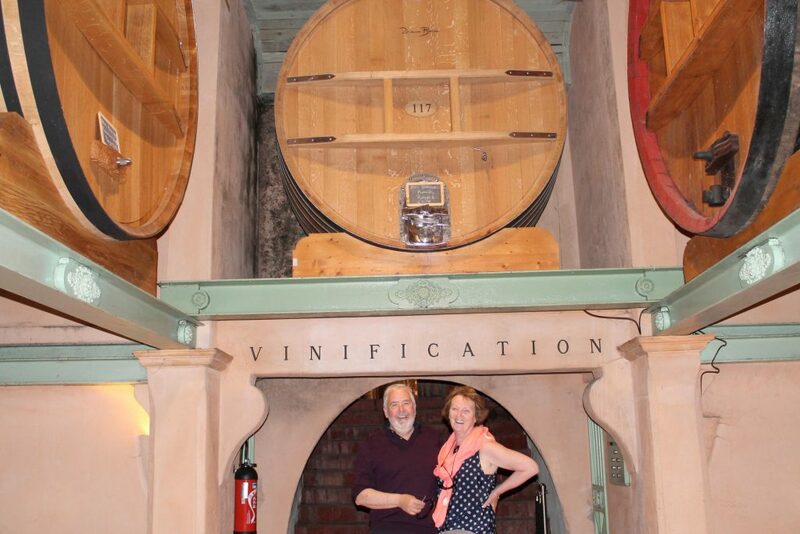 The knowledge and guidance of a French wine expert, visits to the wine houses where production occurs and barrels are stored, entrance to 4 vineyards/cellars, and guided tastings.